Find sensible answers in this FAQ page for your questions about faulty air ducts. What is the air duct seal repair? Air ducts must be connected properly with each other in order to allow the transference of air without problems and air leak. 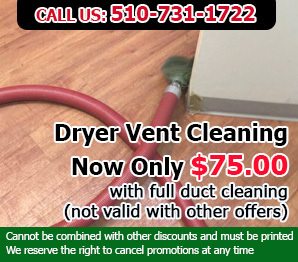 At older times, they were connected with duct tapes or a few screws according to Air Duct Cleaning El Sobrante. 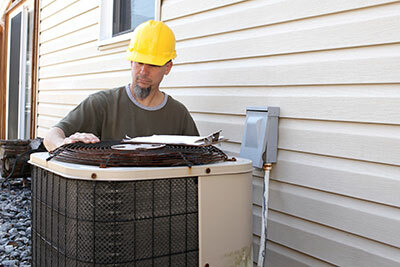 Air duct seal repair is the procedure of mending the gaps caused by this loose connection. Sealing ensures that air is traveling towards the right direction and energy is not lost. 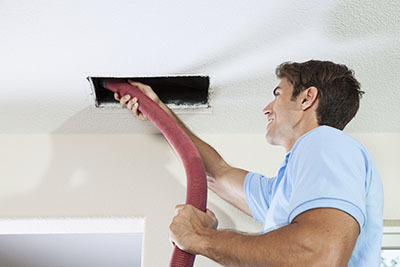 When is more frequent air duct cleaning required? If there are people with allergies or other respiratory problems in your family, you will certainly benefit from more frequent cleaning. This is also applicable to households with smokers and pets. Families with small children and elderly individuals often get cleaning more often in order to better protect the vulnerable family members.